I’ve been to Disneyland many times throughout the years. In fact, Disneyland was my very first theme park as a child (I was lucky to have family nearby). And to show just how much I loved Disney at an early age, one of my very first memories revolves around the infamous Pirates of the Caribbean ride. Yes, I have always been a Disney fan, right down to the core. But there was a downside to having family in Southern California. Note: Get out the violins now. We never stayed at a Disneyland hotel. Now I know what many of you are saying. Trust me, now that I pay the bills, I know that it was fabulous to have family to stay with. No hotel expense. Truly, I realize how cool that was. BUT……there was always a part of me that was jumping at the chance to spend the night at Disneyland. If Disneyland was truly the Happiest Place on Earth, why wouldn’t I want to spend the night in a magical hotel, where I dreamed characters would roam the hallways? 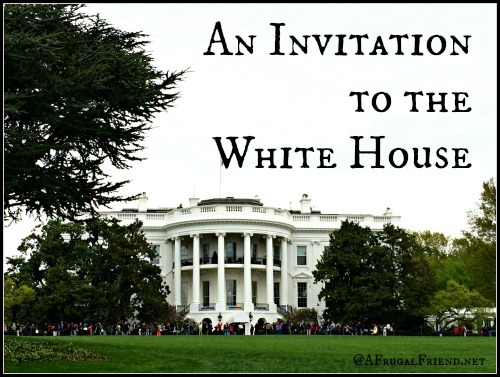 (Oh, and it’s not a dream…..they really do)! 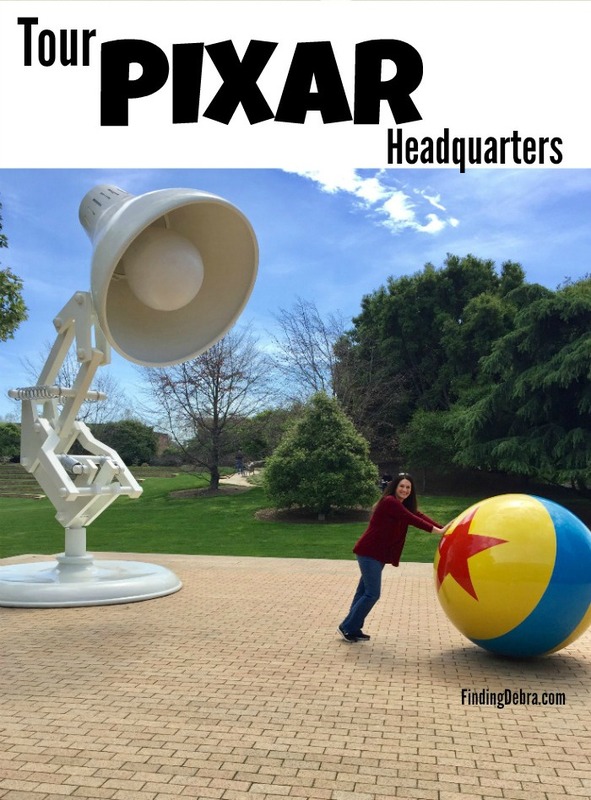 So, you can imagine my excitement when I not only received a coveted Disney Social Media Moms Celebration invite, but I realized that we would be staying in THE Disneyland Hotel. THE DISNEYLAND HOTEL! (Insert a bunch of delightful squealing here) And yes, when one gets to stay at such a magical place, it’s totally okay for squeals to come out of a 40-ish something mom. Of course, there was no way I was sneaking off to California without a certain 6-year old girl I know. She’s just about as crazy for the mouse as I am. And while she may not have all the memories of decades gone by on that original Main Street, she knows without a doubt that this is the Disneyland that her Mommy grew up knowing. This is the Disneyland where her Grandpa and Grandma went on a date. Oh, and that silly old Grandpa of hers proceeded to trick her Grandma into getting on that Matterhorn ride. (Side Note – Grandma never rode a roller coaster again…EVER). It is with all that nostalgia and excitement that we arrived in Anaheim this April. I don’t know who was more excited, but if I had to place bets, I’d bet on myself. 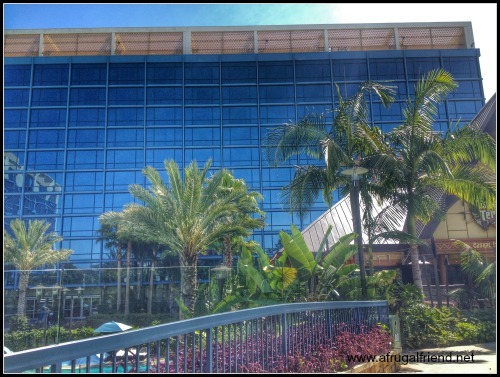 As we pulled up to the Disneyland Hotel, we were greeted with impeccable grounds…..palm trees and flowers galore. It was only matched by the beautiful sunny California weather. There are 3 different and unattached towers at the Disneyland Hotel. We were assigned to the Adventure Tower, with it’s jungle cruise themed lobby and decor. 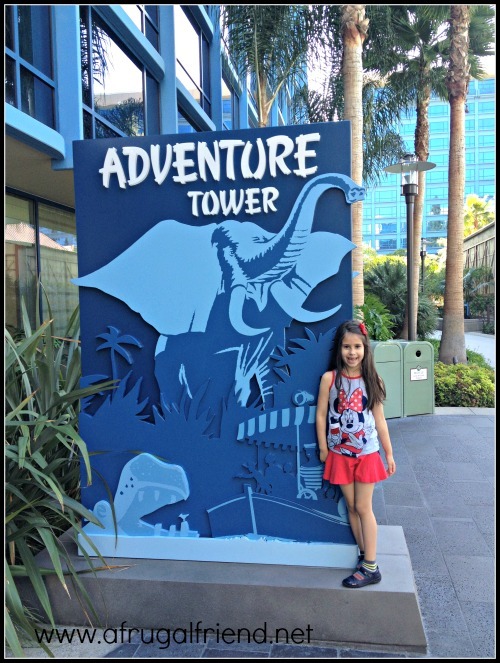 It couldn’t have been more perfect, as my daughter’s favorite Disney ride of all time – the Jungle Cruise! 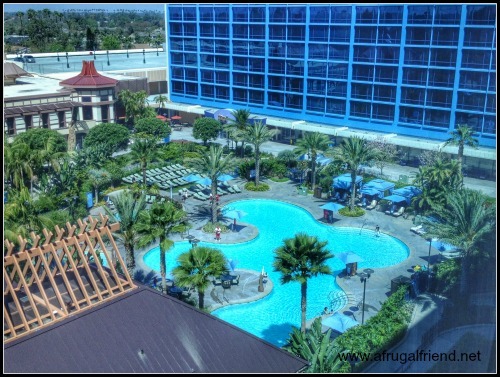 We had a gorgeous view of the Disneyland Hotel grounds, pools and all. 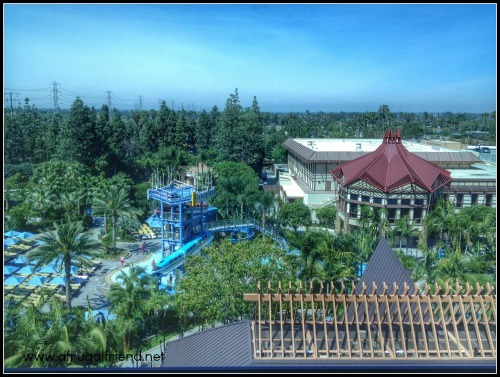 In fact, from our window my daughter was able to watch the first Disney Social Media Moms Event, held on one of the many beautiful lawns surrounding the resort. 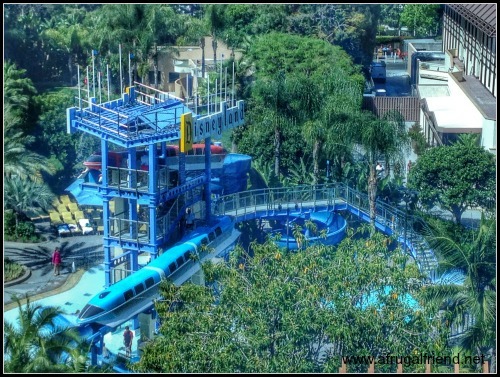 We had a first-class view of the new Monorail Pool, themed after the ever-popular Disney attraction. Who doesn’t love riding in the monorail? We had views of the other pools as well. As you can see, there are private cabanas and plenty of room to relax. 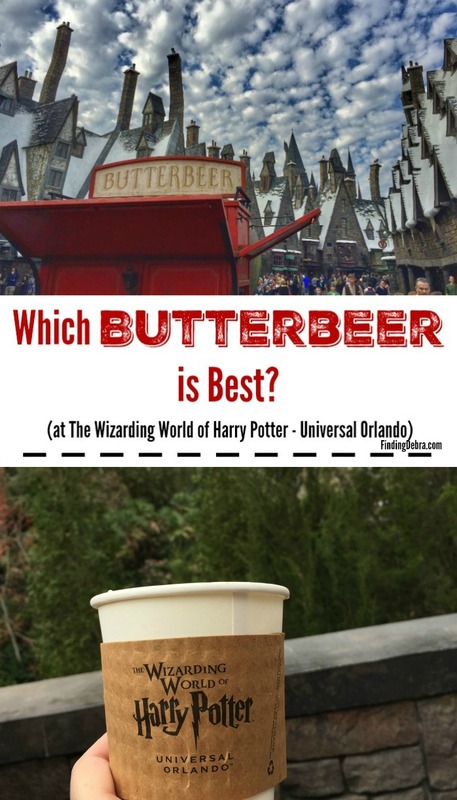 But if there is one thing I knew from previous stays at Disney resorts in Orlando, Florida, there would be plenty of magic INSIDE our room. I couldn’t have been more right. 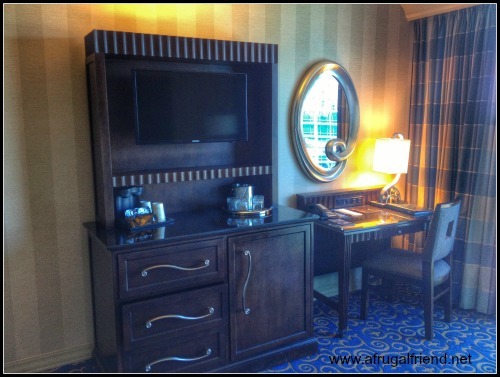 Not only was the room beautiful, but the added touches made our stay more charming. It set the stage for what would be a memorable and magical family vacation. 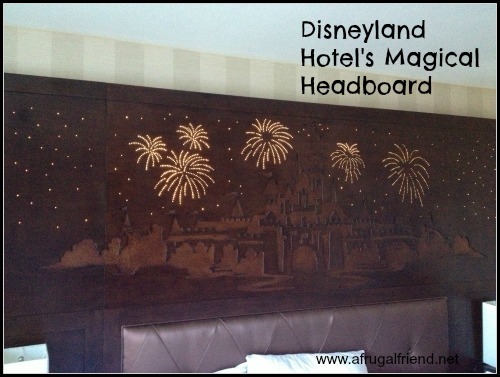 My favorite magical touch…..Disneyland Hotel’s Magical Headboard. The beautifully carved wooden headboard is simply stunning. It’s the first thing you notice when you enter the room…..BUT the magic doesn’t stop there. It truly is magical. Disney always takes it to the next level. I’ve come to expect nothing less. On the nightstand next to your bed, you’ll find a lamp base with the above buttons. 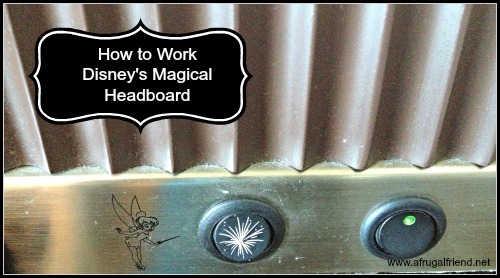 You’ll spy a tiny Tinkerbell pointing at a button with a small firework blast on it. You’ll want to press the button and watch the magic unfold. The fireworks really light up. Yes, the ones pictured on the headboard. And cue the music. You’ll listen to the age old Disney favorite song, “When You Wish Upon a Star”. At night, we turned off all the lights and the headboard lit up the room. We used it as a nightlight. The song stops playing after a minute or so, so no worries there. The rest of the room was very classy. 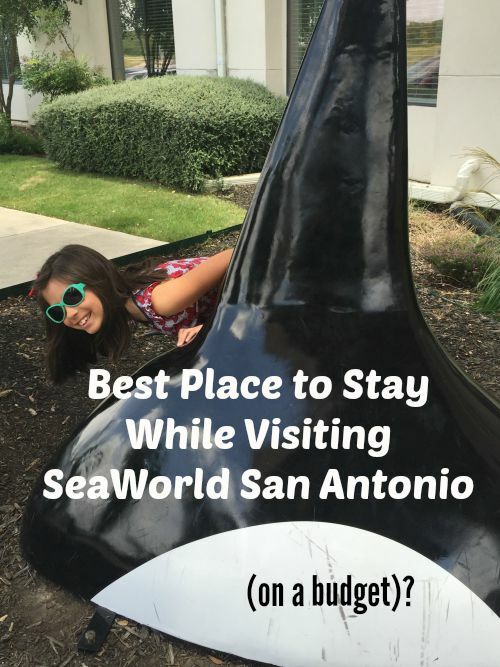 Perfect for couples, business travelers, and yes, families. 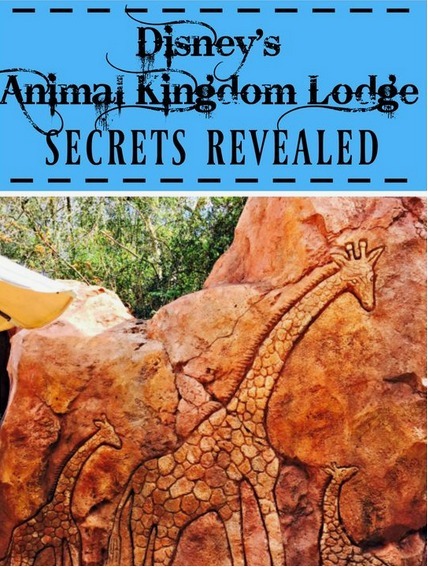 It doesn’t take long for the Disney fan to spot touches of magic…..everywhere. 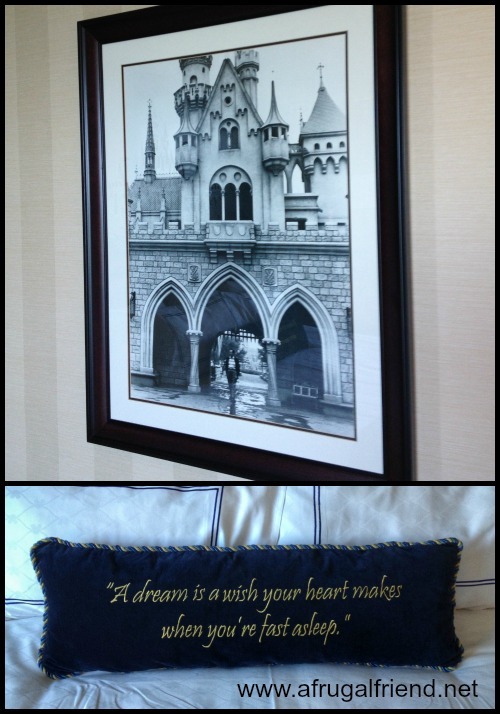 From the beautiful bed pillow to the picture of Sleeping Beauty’s Castle in gorgeous black and white. If you look close enough you’ll realize you are looking at a photograph of Walt Disney himself walking through Disneyland. 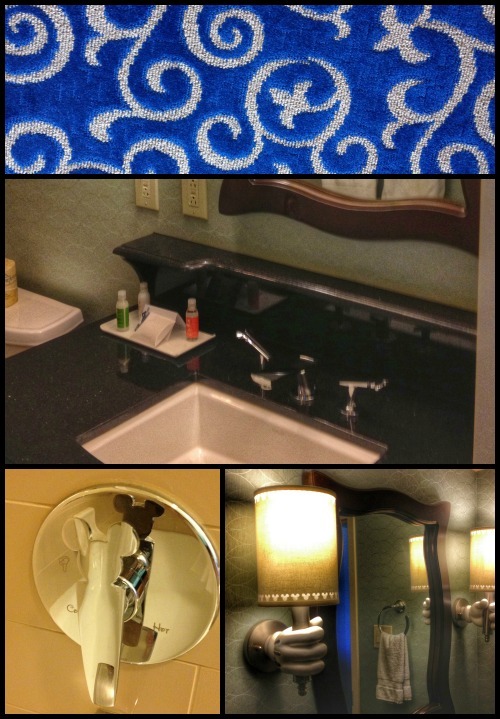 The carpet and even the bathrooms, yes they have the Disney magic too. From the lampshade holder (spy Mickey’s hand?) to the tub faucet (spy Mickey Mouse ears anyone?) to the hidden Mickey on the bright blue carpet, we had such fun discovering the little touches. The beauty and charm of the Disneyland Hotel didn’t end when we stepped outside to tour the grounds. 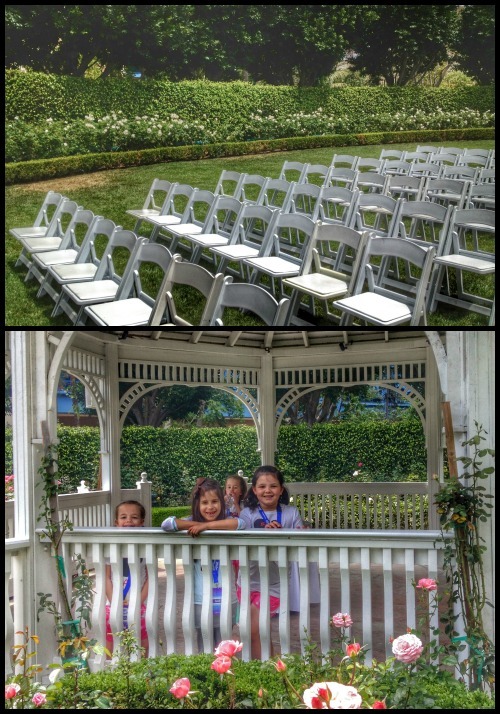 We discovered magic at every turn, including this wedding being set up. 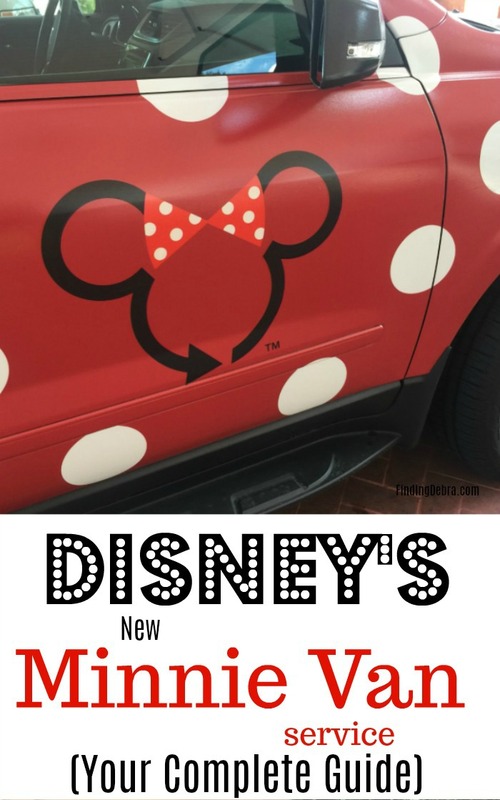 Stay tuned for more posts about my experience at the 2014 Disney Social Media Moms Celebration. Where to find Sofia the First? 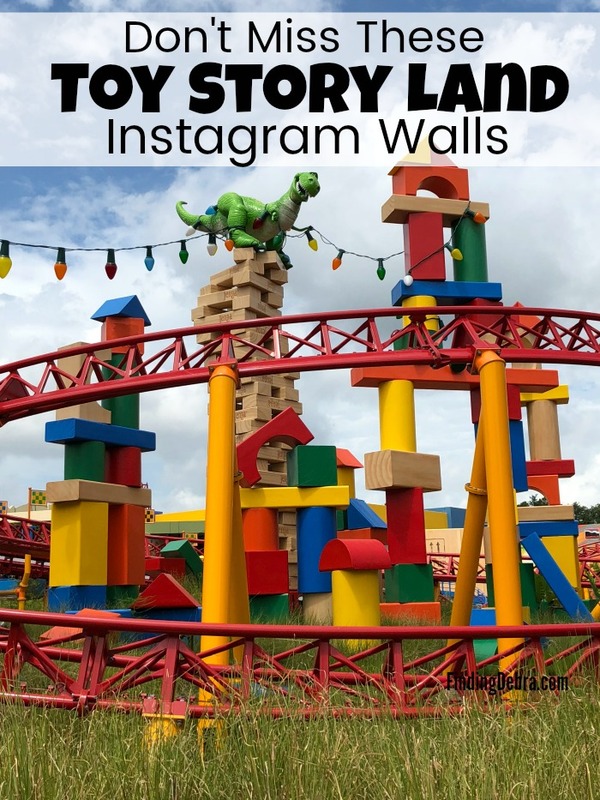 For Walt Disney World posts (Florida) see Travel tab above! Visit the Disneyland Hotel Website for more information! Absolutely magical! 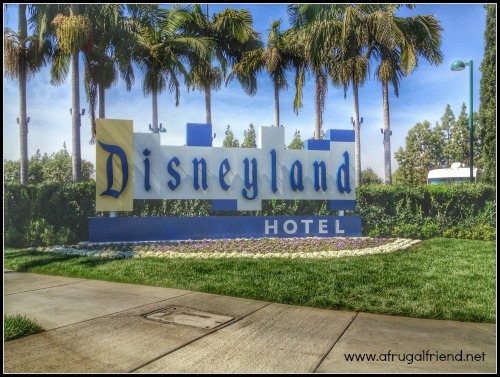 We had an opportunity to stay at the Disneyland Hotel recently. We too loved it. The musical headboard is mazing! 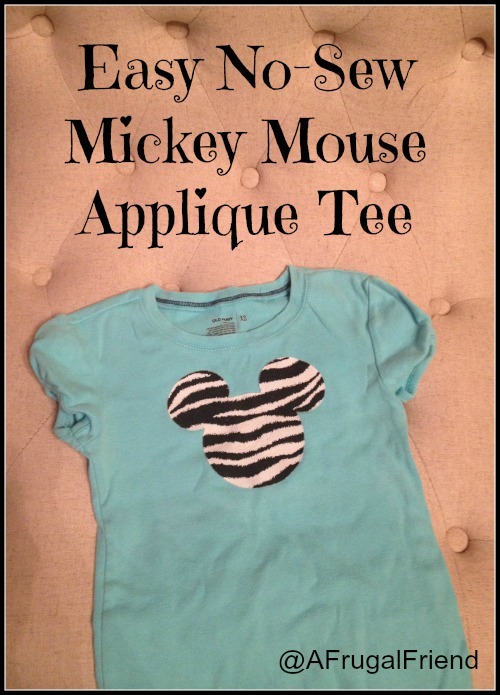 I love all your photos of the Mickey details. You captured the mirror image of Mickey in the shower/bath faucet perfectly. Disney memories last a lifetime. Yours and now your little ones memories! Thanks for all the awesome info. 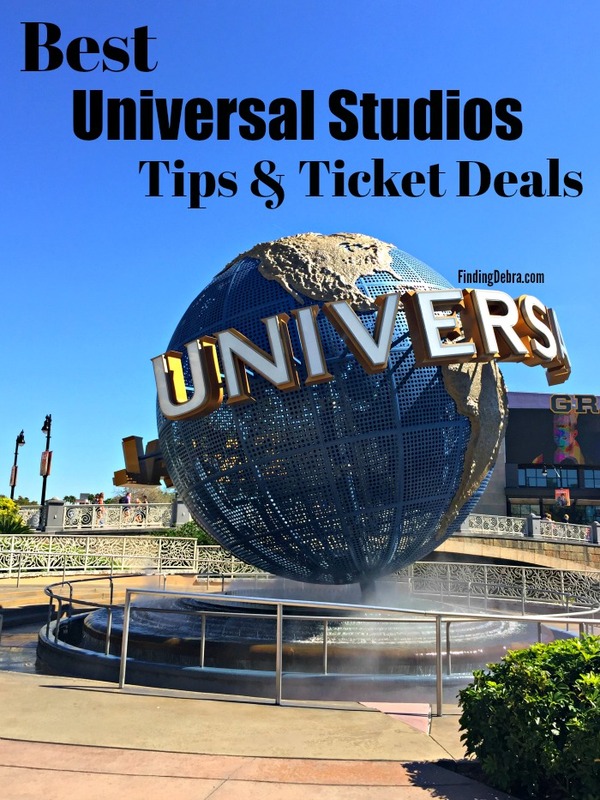 Your photos show the magic too!! Oh my gosh! I can’t wait until my boys are old enough to enjoy Disneyland & Disney World. 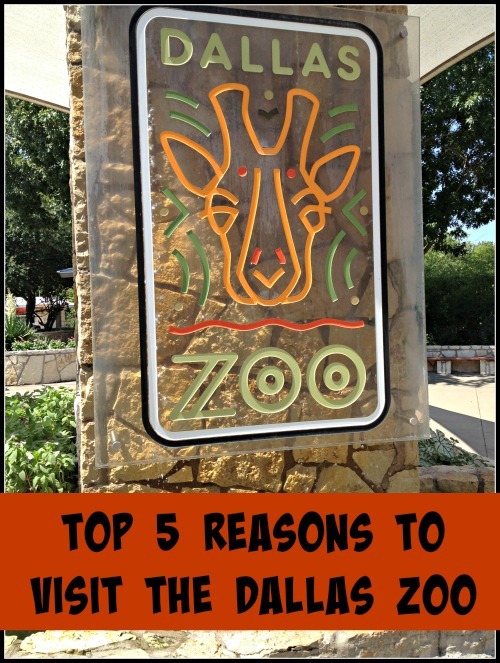 This mama might want to go even more than they will. I’m in love with that headboard! We are planning to go maybe in a year or two so I’ll look at this hotel! 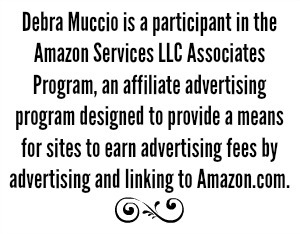 LOL Gena – I forgive you! 😉 The boys would love Carsland – and it’s only in California! 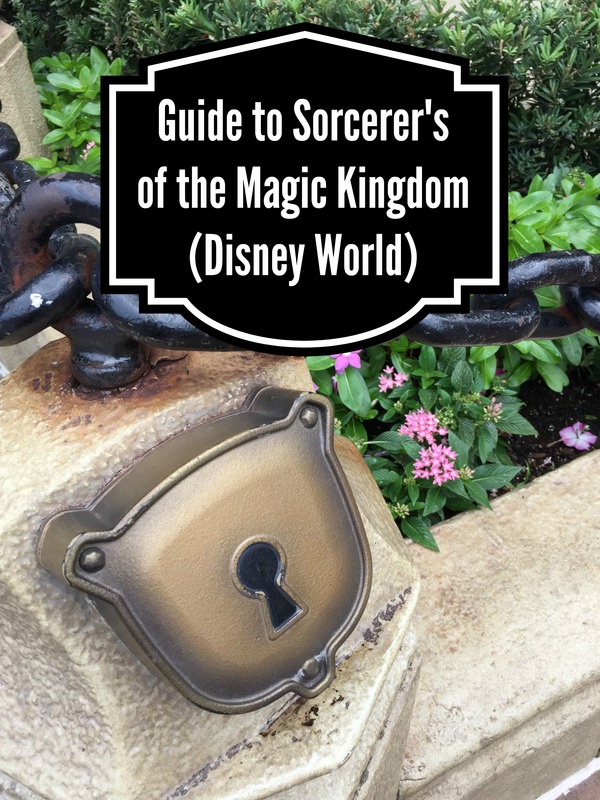 This post got me all excited for our upcoming trip to Disney later this year, I can’t wait to experience all the magical details! Oh…..when are you going Mariah? So exciting!!! I had the same “problem” growing up in Southern California. 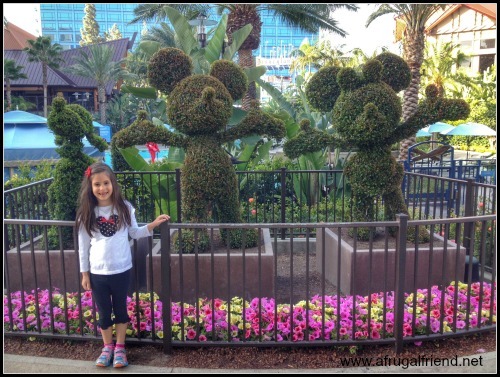 Disneyland was something we did somewhat regularly – we never stayed at the hotel! It wasn’t until I moved to Texas that we stayed at the hotel overnight during a trip back to CA to visit family. I do not remember the magic headboard, though! That hotel looks MAGICAL. 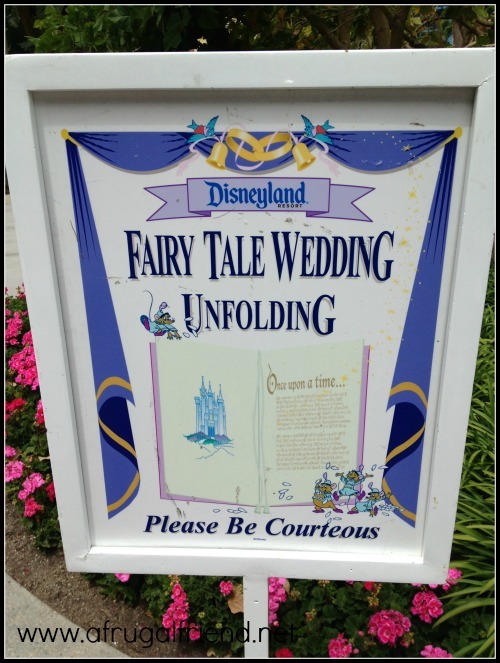 Maybe I should have my fairy tale wedding there instead of here in Dallas. This trip looks so amazing! When we went to Disneyland, we stayed offsite. For our next Disney trip to Tokyo we’ll be staying at a Disney hotel to fully immerse ourselves in the experience. 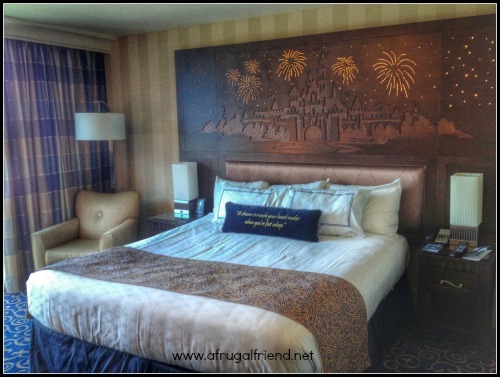 What better way to cap off a day of Disney magic than going to sleep with a magical headboard? Looks so cool! So fun! 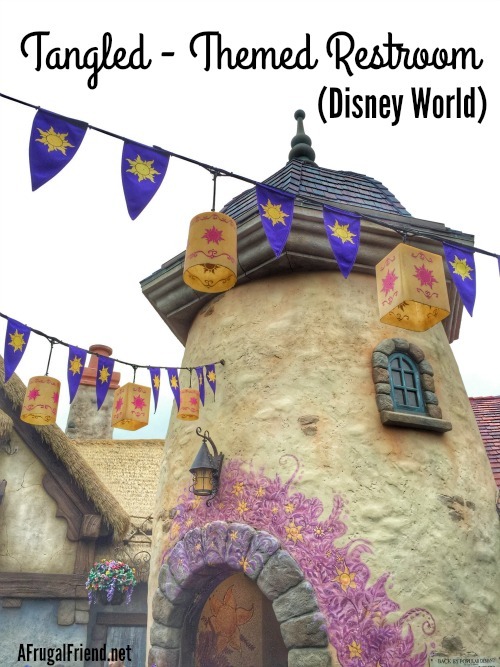 Disneyland Tokyo is on our bucket list! Where will you stay?